The same no-compromise attitude that gives the Newporter Player its uniquely killer vibe extends to every aspect of its construction. 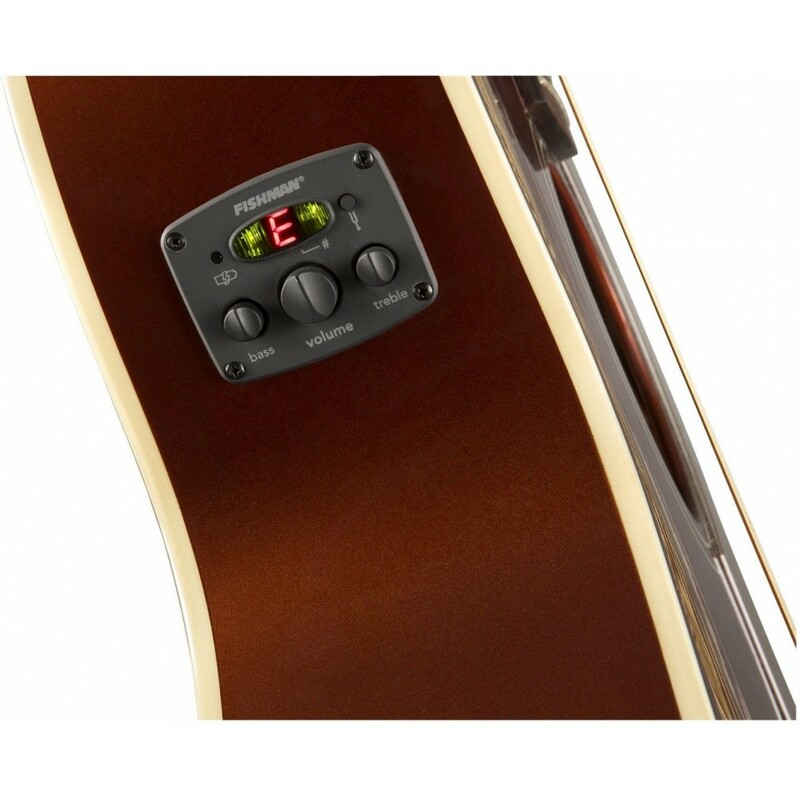 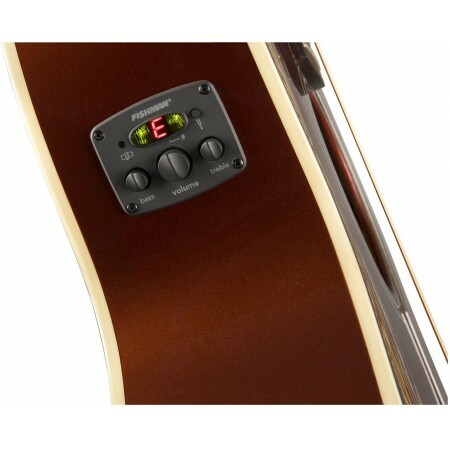 It features optimized bracing for reduced mass and superior resonance, a Graph Tech® NuBone nut and saddle for greater sustain and a Fishman preamp system that makes it easy to plug in without sacrificing the guitar's natural sound. 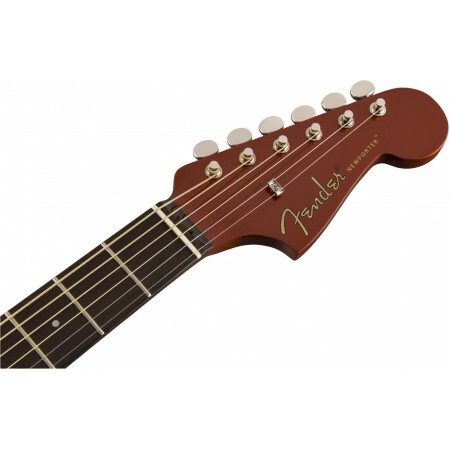 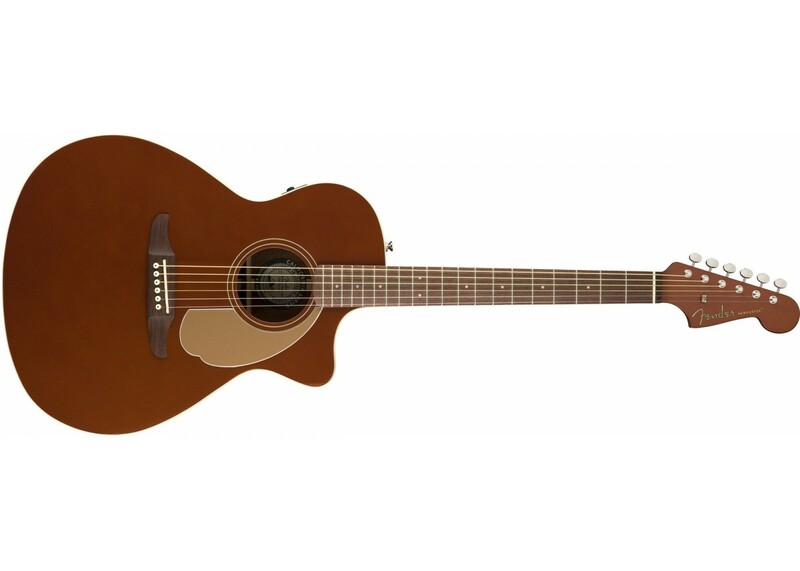 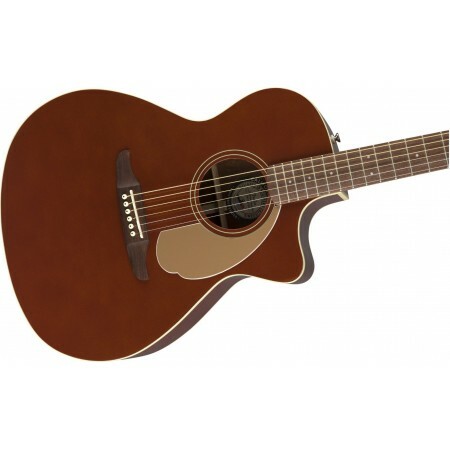 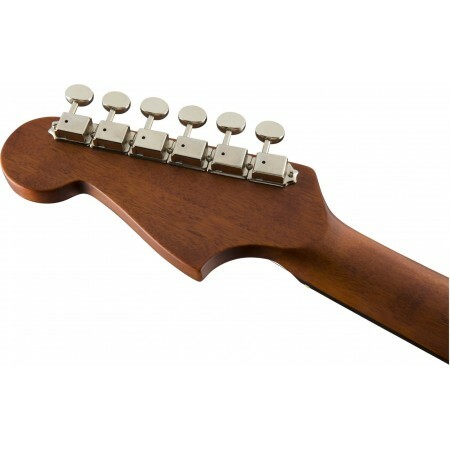 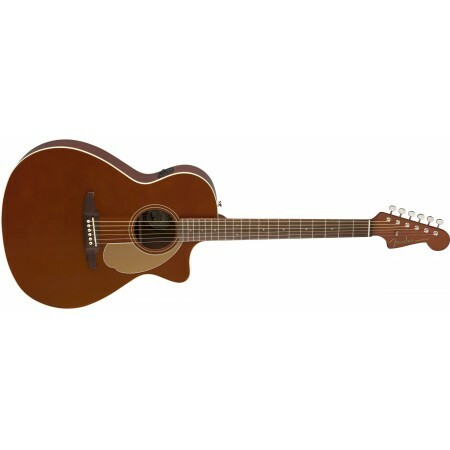 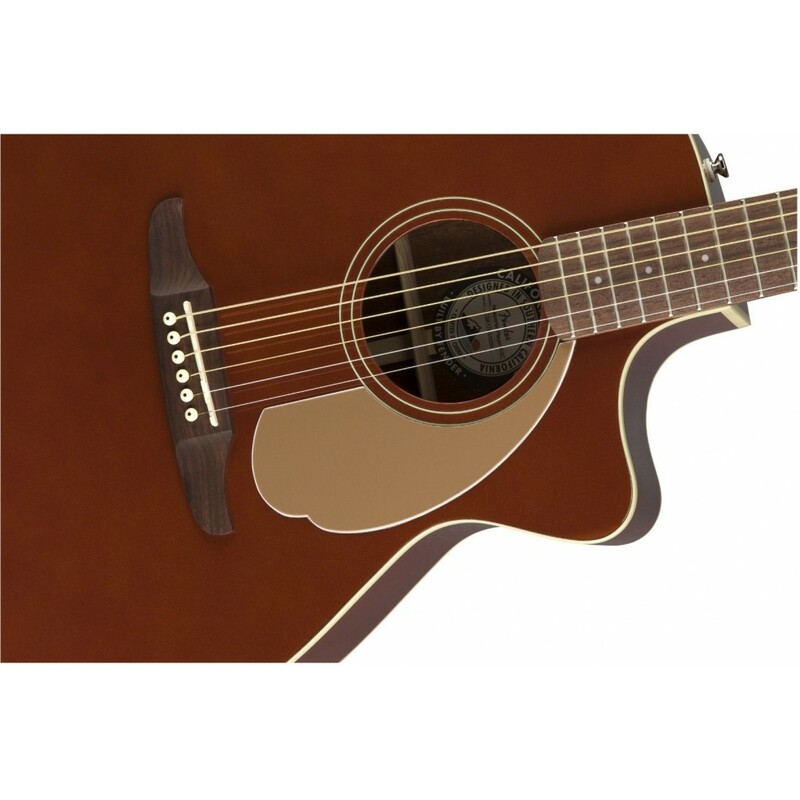 Its lightweight mahogany neck features a comfortable, easy-to-play, slim-taper "C"-shaped profile suitable for any playing style, and its walnut fingerboard and bridge further augment this instrument's vibrant tone. 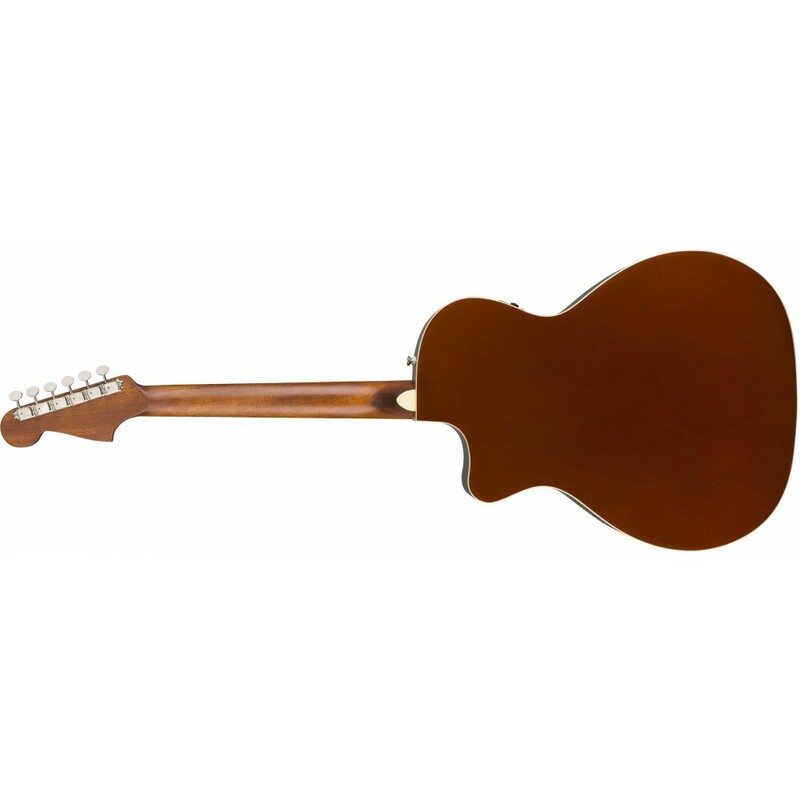 With its superb playability, distinctive looks and unmistakable Fender vibe, the Newporter Player is an instrument that proudly defies acoustic instrument tradition.